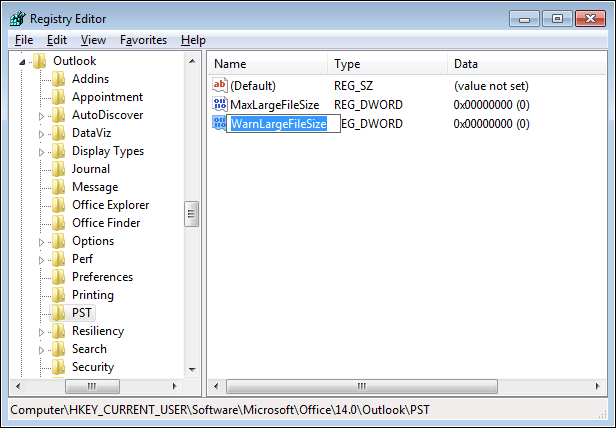 Outlook users are very well aware of the fact that PST files are having size limitation imposed. One cannot exceed the imposed size limitation because it might lead to error occurrence. Older editions of Outlook like 2002 or earlier versions are having PST file size limit of 2GB. Talking about recent editions then, users get enough storage space i.e., 20GB to 50GB. So, it is a major challenge to increase Outlook mailbox size and reduce PST file size. Sometimes a situation occurs where clients find it difficult to manage data in the provided space. 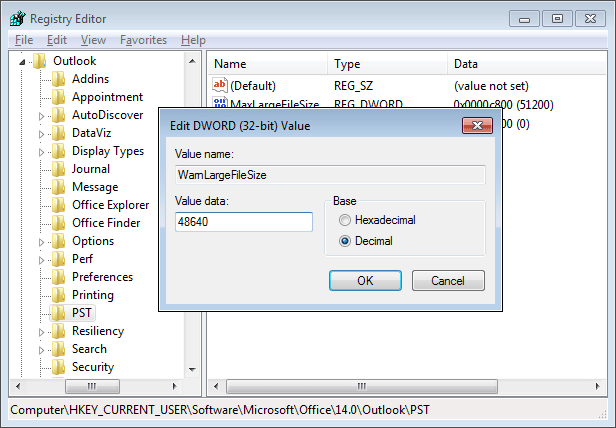 This leads to a challenge where users have to deal with size constraint of Outlook. 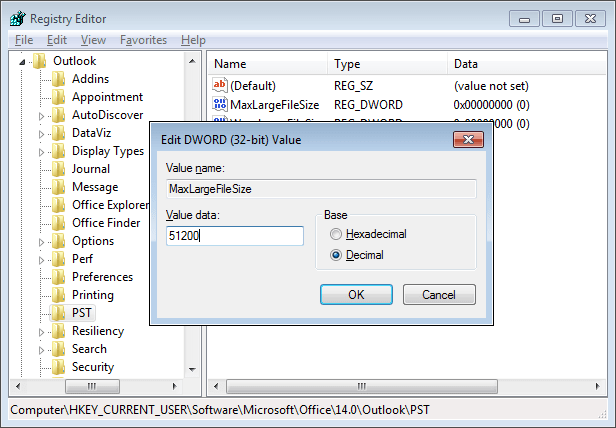 Therefore, in this blog, we are going to discover measures on how to increase Outlook mailbox size in latest Outlook editions. 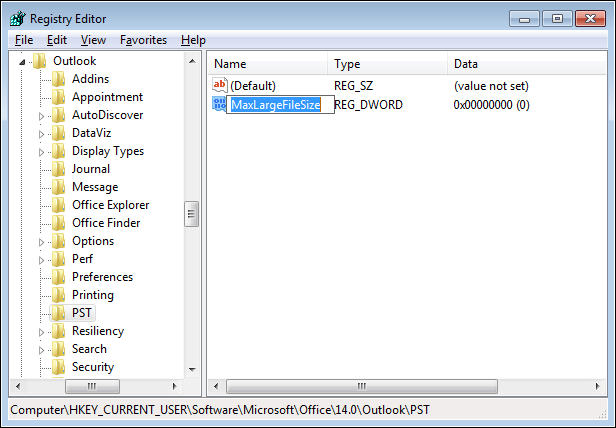 MS Outlook email client saves its data in PST file format on local machine. There are two types of PST files available i.e., UNICODE and ANSI. An ANSI PST was used in Outlook 2002 and below versions. On the other hand, UNICODE PST files are used to save mailboxes of Outlook 2003 and above versions. The only difference between both these types of PST files is their size. An ANSI PST file is having capability of storing data up to 2GB. Whereas, a Unicode PST is having maximum size limit of 20GB in Outlook 2003, 2007, and 2010. In remaining editions, the file size limitation is 50 GB. So, it is now cleared that a Unicode PST file provides more storage space than that of ANSI PST. 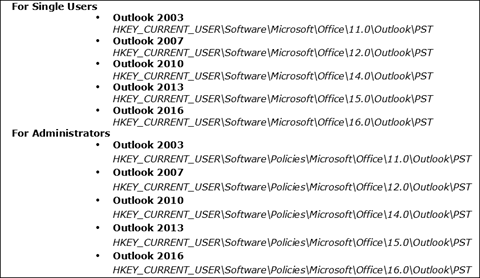 In today’s date, many clients are using recent versions of Outlook. 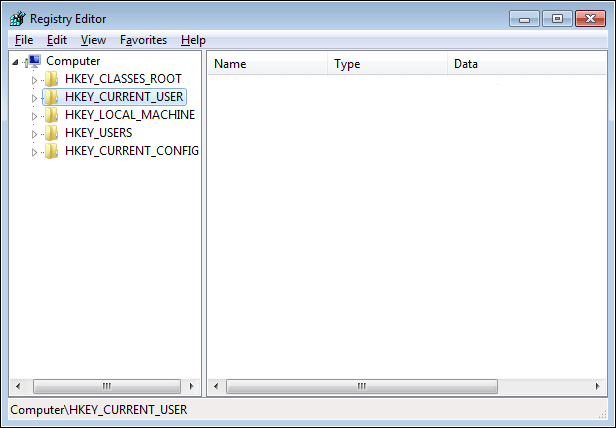 This means that they are working with Unicode PST file. Well, this type of file renders enough storage but, sometimes a condition might arise where users want to increase the existing file size. If the provided limitation is at completion stage then, there are high chances of error occurrence in Outlook. One can even face the worst condition i.e., corruption. An oversize PST file means a PST that reached or exceeded the maximum size limit. 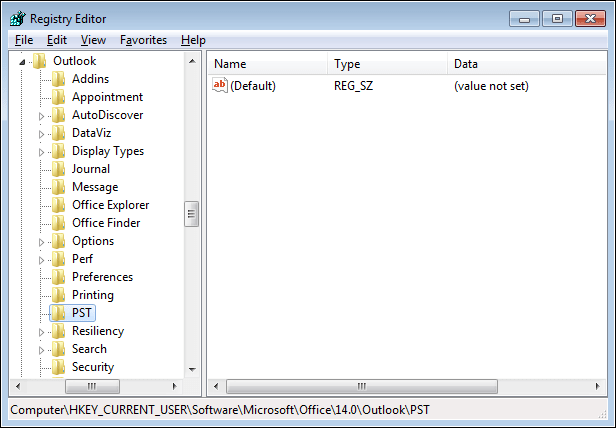 This query is arisen by majority of Outlook users because they get stuck by this file size limitation issue. For having more mailbox storage, one has to go through the manual solution provided in the blog. Remember one thing that as per the Outlook edition, users have to define the PST file size limit. So, let’s begin! 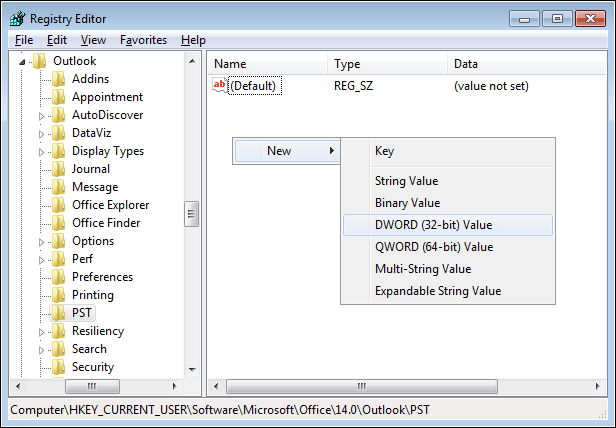 Note: If you are using Outlook of 64-bit edition then, choose the QWORD (64-bit) option. Note: In the value section, users have to enter time that must be at least 95% of the MaxLargeFileSize value. 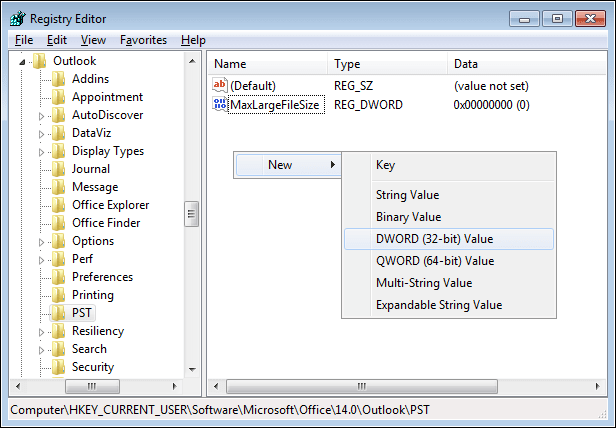 How to increase Outlook mailbox size in latest Outlook editions – this query is now completely resolved by this blog. 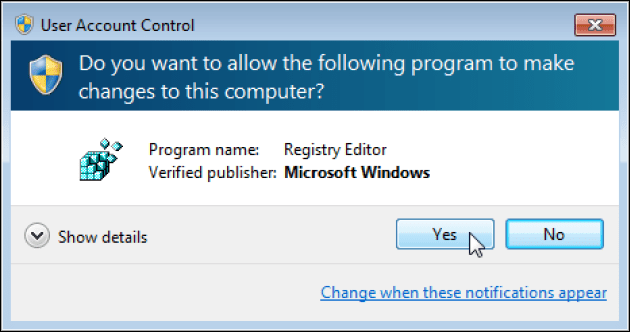 The resolution recommended here is practically implemented before delivering. Without any worry, users can implement the procedure to exceed PST file size limit.